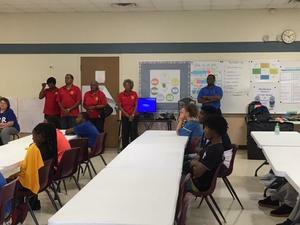 Chief Mitchell Visits Wheatley Students. On March 26th Chief Mitchell came to speak with students. Mr. 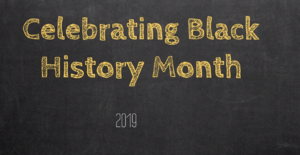 Pleasant will be quizzing students and celebrating the accomplishments of African Americans all this month. Central Texas College and Career Night Bell County Expo Center. 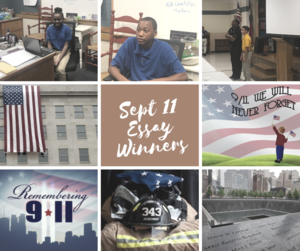 Three students wrote essays and remembered the tragic events of September 11, and also considered other aspects as a result of the event: the Patriot Act, selfless acts of kindness, and investigating terrorism. Students and Staff Breakfast from Wheatley-hatched chickens? The start date for Wheatley Adult Education has been announced. The intake process is a time for parents to ask questions and get the information they need about their students' placement at Wheatley. 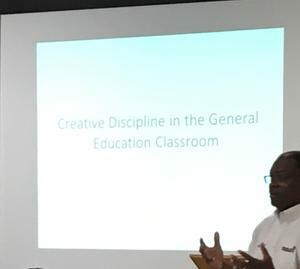 Teachers and administrators from five school districts have attended the first Temple ISD DAEP Conference, offering Disciplinary Alternative Education Program staff members the opportunity to exchange ideas and hear some supplementary training about their field.